Dept: 125 Sworn full-time positions, 3 Reserves. Reserve officers are non-compensated for working hours. The City provides all uniforms and safety equipment except footwear, replacement is on the quartermaster system. Retired fulltime Officers who become reserves can work alone or with another reserve after they have finished FTO training. After a reserve has completed the FTO program, they are eligible to work with in other units such as traffic, Gangs, Narcotics and detectives. Reserve officers at SVPD are patrol rifle trained and equipped. Reserve Officers are eligible for a retirement credential (CCW) after at least 10 years of service. 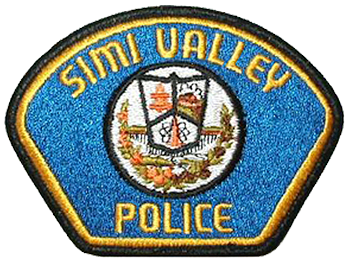 The Simi Valley Reserve Police Officers Association (SVRPOA) provides security at several community events throughout the year and the proceeds from these events are used to purchase equipment and attend ARPOC training annually.